This is a Sponsored post written by me on behalf of Pep Boys and Techron. All opinions are 100% mine. Aha yes. Just now that I got hooked on ’80s Knight Rider again. I thought I would be scared of driving forever, but that good ol’ KITT boy – the talking car, of course, not its driver (sorry Michael) – didn’t let his fantasy mom (because I think of him as my child in imagination) maintain that frightened face on for too long. I’m not too car-savvy, I promise. If I had a car, I would think twice before I did anything— well, actually I DO have a car, the family car that my father bought for us children to use – a nicely roundish Seat Mii that I secretely named ‘Candy’. But… can I drive Candy? Can I take care of her properly? 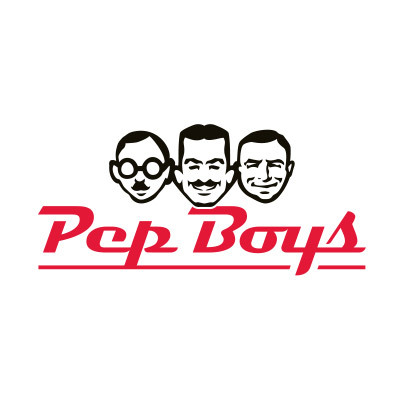 I would need the Pep Boys to give me somewhat of a push. 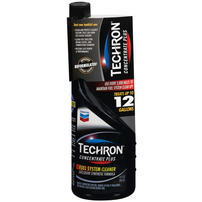 For example, the Techron Fuel System Cleaner is easy to use, but would I do well if it came down to change a tire? Or – gosh! – play around with cables? Ugh. That’s another reason for me to get some notions of mechanics and electronics as soon as possible. It isn’t easy home, but I’ll have to try and sneak out to the library sometimes and get acquainted with some basics notions. AND I want to put my hands on a KITT replica one day. CAN YOU HEAR ME KITT?? I want to drive YOU one day. 😀 Ahah!